Having just welcomed in the New Year, you may be excited to see what challenges and opportunities 2018 may bring for you. This is no different in the world of medicine and this year is set to be an interesting one. Below, we have selected the top 5 medical advances that you should expect to hear about in 2018. In 2016 the first drone distributed medicine to a remote part of Rwanda. This was revolutionary because we saw medicine being able to be distributed quickly and efficiently to those who really needed it. Although this became more common in 2017, it is thought that in 2018 more and more remote areas will gain access to medicine than ever before. How cool is that! The Food and Drug Administration (FDA) is set to approve a gene therapy for inherited retinal diseases in 2018. This should help thousands of people who suffer from this disease. Once this has been done, it looks likely that gene therapy will be trialed on lots of different diseases and with any luck we will see big advances. Currently, going in for surgery is made all the more daunting because you know that the recovery period post operation is often the worst part. Lots of people are often re-admitted into hospital post surgery and many find it difficult to stop taking painkillers like OxyContin and Vicodin. This was a big problem in 2017, especially in America where there was a growing opioid crisis. However, this is set to change in 2018 as there are currently various methods being developed to speed up recovery after surgery. This includes post-op nutrition plans and alternative pain medications that speed up the process. Hopefully surgery will become a little less daunting! Breast cancer is a disease that affects far too many women in this day and age. The current treatments, although sometimes effective, do not always give us the success rates we are looking for. In 2018, it is likely that therapy for breast cancer will target the specific characteristics of the cancer cells such as the protein that makes the cancer grow in a malignant way. With any luck, breast cancer will affect fewer and fewer people. Ok, now this one is slightly ambitious! The Italian neurosurgeon, Dr Sergio Canavero, is all set to perform the world’s first head transplant, although up until now there has not even been success in animal experiments. Dr Canavero says that there is technology available for this 36 hour operation to be successful and expects a 90% success rate. However, this rate is self proclaimed…so maybe don’t hold your breath! 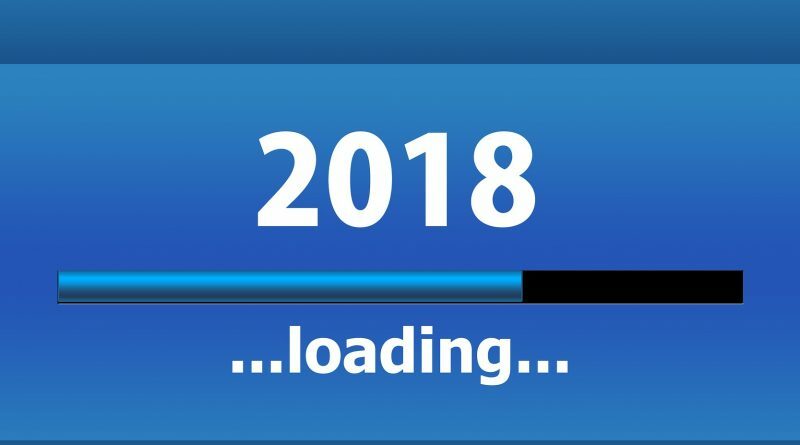 So there you have it – the world of medicine is an ever changing one so who knows what might happen in 2018! !